Full moon days in Hindu calendar are known as Purnima or Pournami. 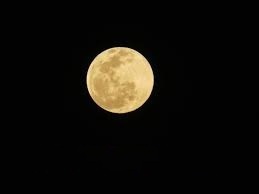 South Indian people called it as Pournami, whereas North Indians called it as Purnima. Chaitra is the first month in Hindu calendar. Apart from festivals, Pournami is a very important and auspicious day in Hindu calendar. Pournami that falls in the month of Chaitra is called as Chitra Purnima or Chaitra Pournami. Chaitra Purnima is Lord Hanuman’s birth anniversary, the day is celebrated as Hanuman Jayanthi. The tribal festival Chaitra Parva is celebrated on this day in Odisha and some parts of Bihar. The day is considered as Chitra Gupta’s birthday. 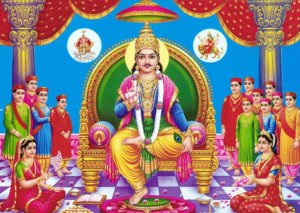 Tamil people celebrates Chaitra Pournami as Chitragupta Puja. He is the assistant of Lord Yama. 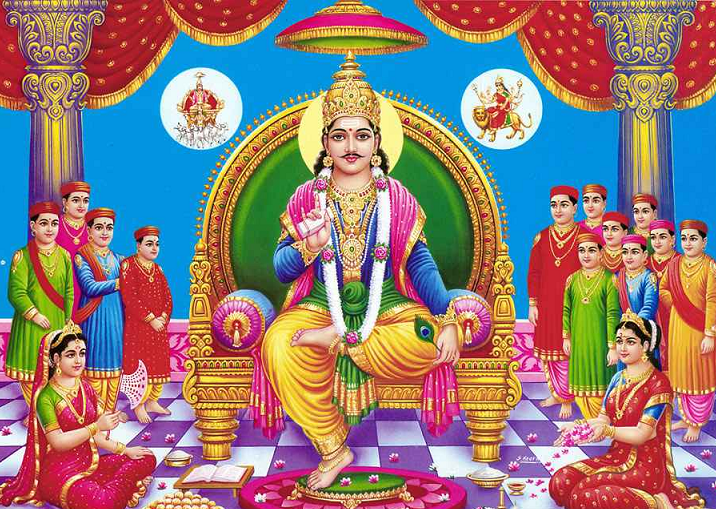 It is believed that Chitragupta will erase all the negative karmas and sins.